In his role as Associate Director of Programs, Tom is responsible for supporting national-level legal services and empowerment programs with technical assistance and strategic guidance. Tom also provides coordination and support for the VLA Program, the Refugee Rights Toolkit and other global programming initiatives of Asylum Access. Before joining Asylum Access Tom was involved in the provision of direct legal services to refugees in Cairo, Egypt with St. Andrew’s Refugee Services. While in Egypt Tom also spent time working with UNHCR’s RSD team. Previously, Tom spent time volunteering with a research network, Asylos, who provide COI to lawyers in Europe working on asylum applications and appeals. Before leaving the UK he volunteered with a locally based NGO supporting rural development in Kenya. 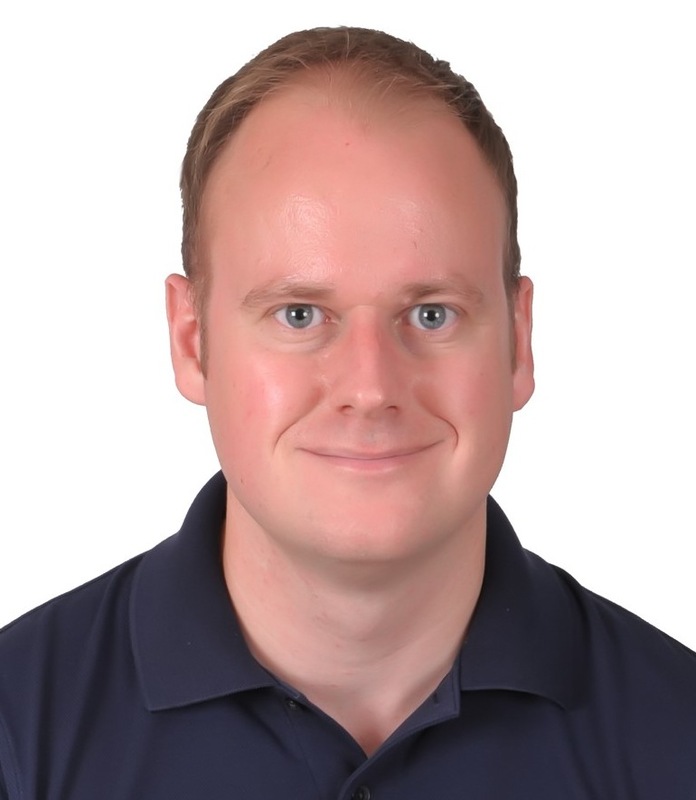 Tom holds a MA in International Studies from Newcastle University and is based in Bangkok, Thailand.